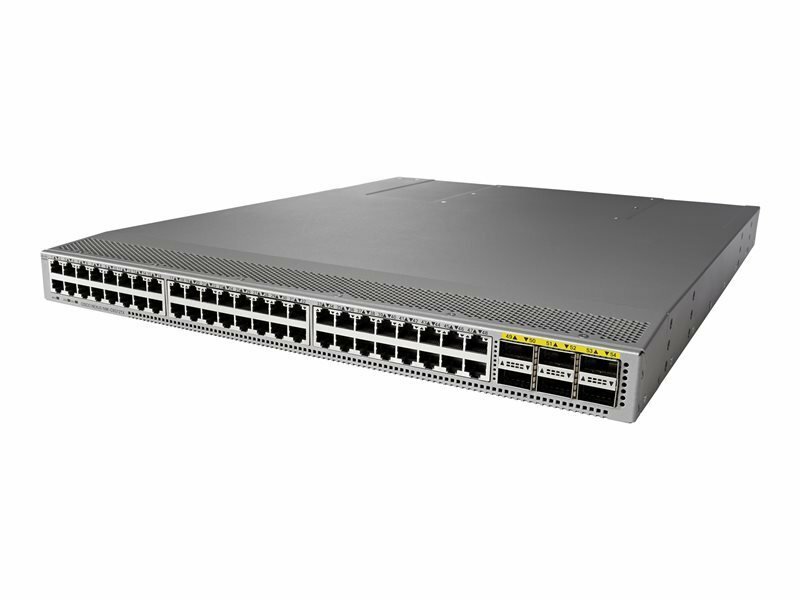 The Cisco Nexus 9372TX Switch offers a line-rate layer 2 and layer 3 feature set in a compact form factor. It offers a flexible switching platform for both 3-tier and spine-leaf architectures as a leaf node. With the option to operate in Cisco NX-OS or Application Centric Infrastructure (ACI) mode,it can be deployed within small business,enterprise,and service provider architectures. Our customers on average save 10% on their networking quotes by speaking to our solutions specialists.